Success in business is simple: find a product or service that everyone needs, become partners with a top global brand to bring customers to your door, and work hard to become an asset to your community. This formula has made The UPS Store one of America’s most admired franchises. Read on to see how it can change your life. United Parcel Service owns one of the world’s most recognized symbols, a brown and gold shield that’s emblazoned on a fleet of thousands of semi-trailers, cargo planes and the ubiquitous brown vans that deliver $19 million packages daily to households and businesses in 220 countries. No longer just a parcel delivery service, UPS has grown to a $60 billion business that offers logistics services, supply chain management and customs brokerage. In 2003 it made a huge commitment to consumers and small businesses by franchising the UPS brand name and services into a retail concept named The UPS Store, Inc., which allows entrepreneurs to enjoy the equity in the UPS brand while providing personal service to their communities. It all began when UPS purchased Mail Boxes Etc., a storefront chain that rented mailboxes and offered basic postal services. In 2003 the business was rebranded as The UPS Store, and it has grown to become the world’s largest franchise network of retail shipping, postal and business services centers with nearly 5,000 stores. In the process, The UPS Store has also become a powerhouse brand in the world of franchising, ranking #4 in Entrepreneur’s Franchise 500 ranking of franchise opportunities, and #1 in the postal and business category. The UPS Store has become a powerhouse brand in the world of franchising, ranking #4 in Entrepreneur’s Franchise 500 ranking of franchise opportunities, and #1 in the postal and business category. 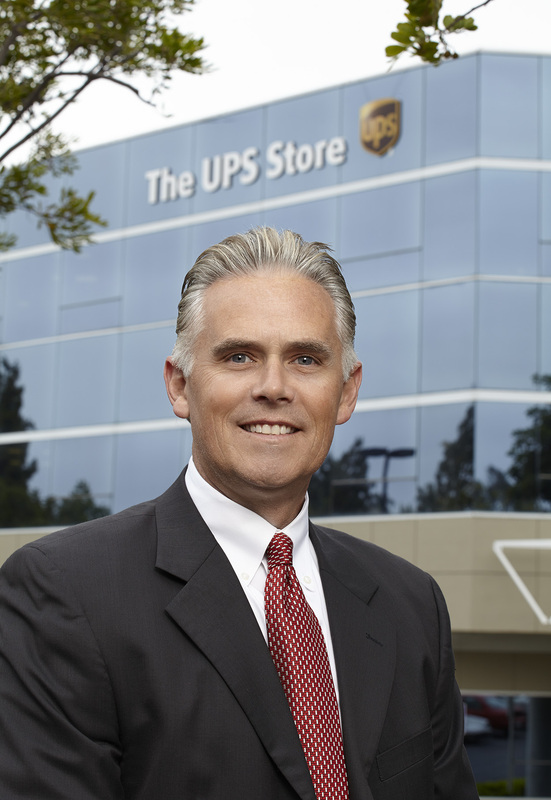 According to Chris Adkins, Vice President of Franchising at The UPS Store, servicing small businesses is a key priority for The UPS Store, and that means not only handling their shipping and mailing needs, but providing them with a wide range of business material such as business cards, banners, signs, and even 3D printing. They have also created a store-in-store model designed for independently owned retail stores, such as pharmacies and hardware stores that have a minimum of 300 square feet to house the unit. Store-in-store feedback has been overwhelmingly positive, significantly increasing foot traffic and sales in host stores. The UPS Store has found another innovative way to reach customers where they are with the Main Street Model, which gives franchisees an incentive to build UPS Stores in small underserved towns across the country. Costs and franchisee fees are lower in rural markets creating an excellent opportunity for potential franchisees..
Find out how you can become a UPS Store franchisee! The UPS Store is also experimenting with lockers, powered by Luxer One, to reach a new generation of consumers and future business people while still at college. 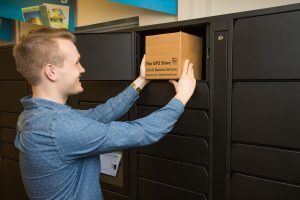 When a student receives a parcel from home, they will be contacted via email with a locker number and combination which will allow them to pick up their package any time day or night from the locker. Since The UPS Store is a global brand, all potential franchisees are carefully vetted to make sure that they are a good fit, and potential franchisees come from all walks of life: retirees, military veterans, corporate executives, small business owners, and immigrants from around the globe. 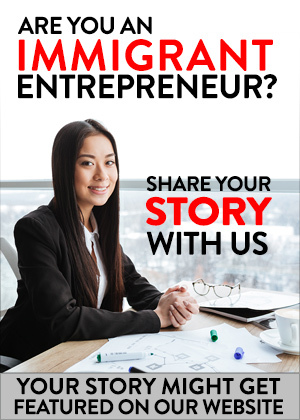 Immigrant entrepreneurs find The UPS Store opportunity compelling because of the low liquid cash requirement, availability of financing, and the security of working with a globally recognized brand. 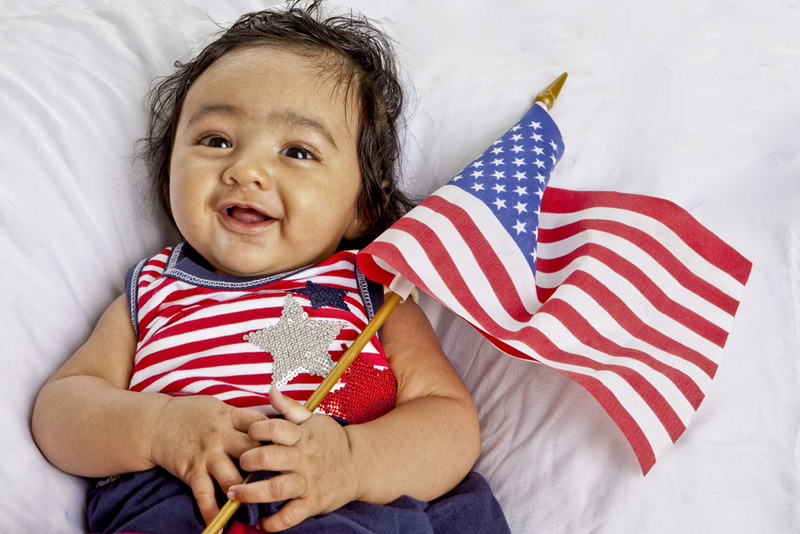 Entrepreneurs interested in immigrating to the United States on an E2 Visa, have found the The UPS Store opportunity a good fit for the same reasons, but also because it allows them to spread their investments across multiple stores. Once accepted, all franchisees go through a 4 phase training program which includes a week of watching orientation videos, 5 days of training on business procedures at a certified training center, and 9 days of a university level business course and technical training at company headquarters in San Diego, as well as 5 days working in a certified training center reviewing store procedures and technical skills. 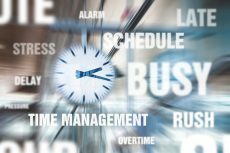 The 5 week training program takes place while your store is being built out, and if there’s time at the end of the process, Chris Adkins suggest that new franchisees apprentice themselves to a local UPS Store to see how another franchisee conducts their business and deals with customers. 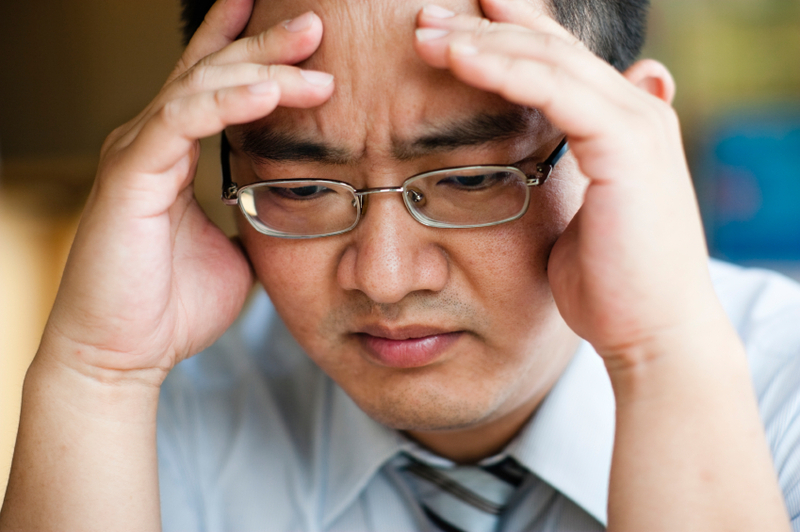 Franchisees with passion and drive have the opportunity to achieve their dreams of being a small business owner. In fact, more than 50% of UPS Store franchisees own more than one store. UPS Stores gives existing franchisees additional financial incentives to own additional operations, and also make in-house financing available. To learn more about franchising with The UPS Store, attend one of our weekly webinars or check for a live event in your area.